Cooking & Prepping & Eating, It Must Be Fall! You guys, fall arrives this week! Are you ridiculously excited and on your eleventh Pumpkin Spice Latte? I know, me too! Which is unusual for me, spring is my favorite season followed by summer. Something is different this year, though. With the cooler nights and my garden producing its late-planted bounty, I’ve been cooking and meal prepping and eating A LOT. I thought I’d share my recent escapades and ask for you to share with me; I’m on the hunt for an amazing pumpkin scone recipe. For the record, I’m not a great cook but I’m a passable cook. Yes, it’s hard to admit that. I recently told my husband that for me, hearing him make yummy sounds over my cooking is just as important as hearing him make other sounds when, well…you know. It’s a pride thing. 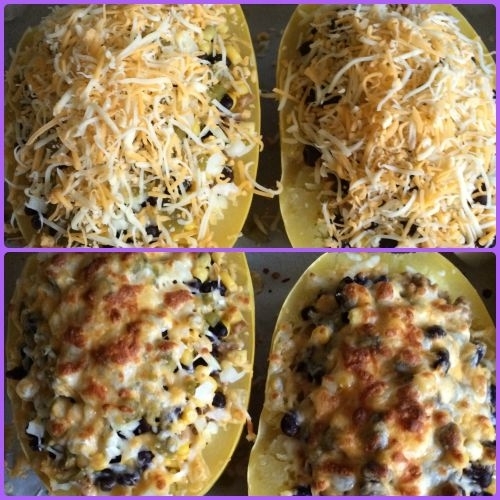 These Spaghetti Squash Fiesta Bowls are a current favorite! 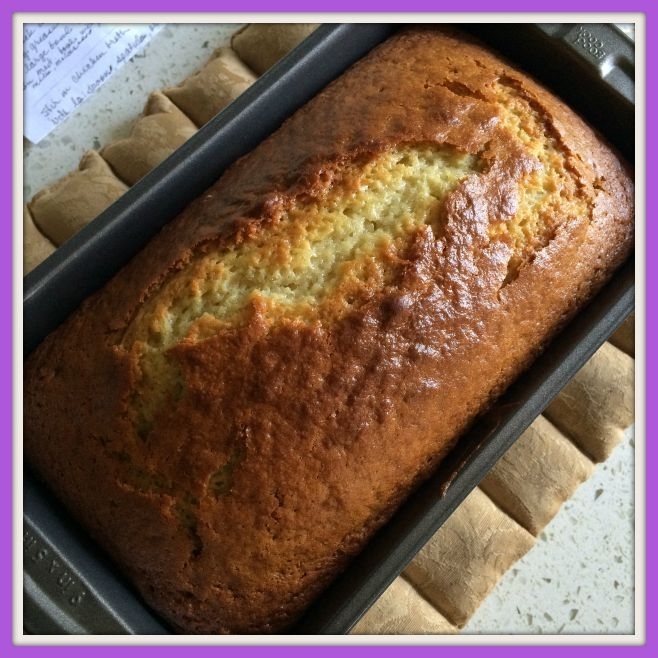 He did make some fantastic yummy sounds when I made my great grandmother’s banana bread recipe for the first time this week. I had never attempted Grandma Maxine’s family favorite but my mom and aunt had with limited success, theirs didn’t turn out as moist as grandma’s. Since I had some ripe (but not super ripe) bananas around, I mustered up the courage to give it a go. I must say it turned out as close to grandma’s as we’ve tasted in 15 years since her passing. Add the buttermilk when you add the egg and oil. Looks pretty perfect if I do say so myself. I’ve been experimenting with meal prep, too. The evenings are so short, and when we’re busy we tend to grab what’s easy. The solution in my house is to make healthy easy stuff we can grab. Well, relatively healthy anyway. I figure if I can at least cut out the preservatives and fake food factor that comes with packaged convenience foods, it’s an improvement. Homemade pizza is always a winner in my house so when I make it, I make a double batch and freeze half of it. Each batch makes two generous sized personal pizzas, and we can each put whatever toppings we want on them. I let the dough rise once, punch it down and put it in a Ziploc freezer back. It may continue to rise a little in the freezer but that’s okay. The night before we want pizza again, I pull out the dough and thaw it in the fridge. When I come home from work I pull out the dough, punch it down, roll it out, and viola! Works like a charm every time. 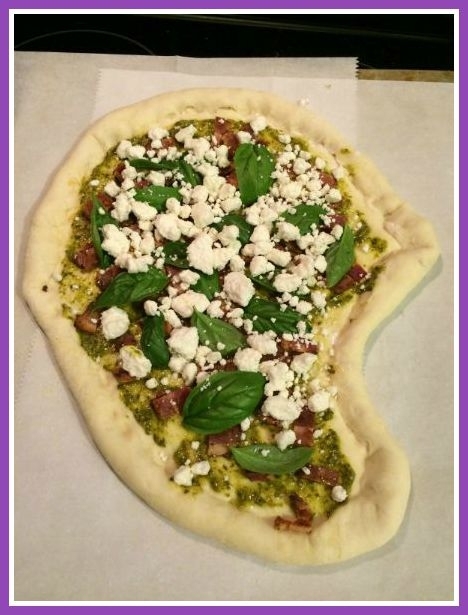 I like mine with pesto, fresh basil, goat cheese crumbles, and bacon ! My husband LOVES breakfast burritos, and I always seem to run out of time to pack a lunch. 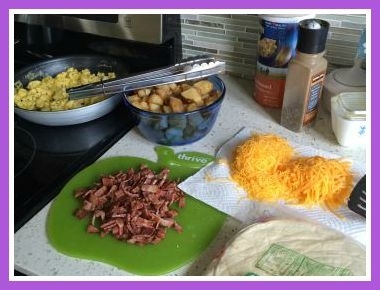 I decided to try making my own breakfast and lunch microwave burritos. For breakfast (disclaimer, NOT healthy), I scrambled eggs, made ranch potatoes, fried up some bacon and shredded some cheese. For lunch, I browned some ground turkey and seasoned it with a packet of organic burrito seasoning. I cooked some brown rice with red chili powder and seasoned salt, and used a can of black beans and a can of corn. After building the burritos, I wrapped them in cellophane and then in foil before putting them in a gallon freezer bag for storage in the freezer. In the morning, they are ready to pull out and toss into our lunch bags. 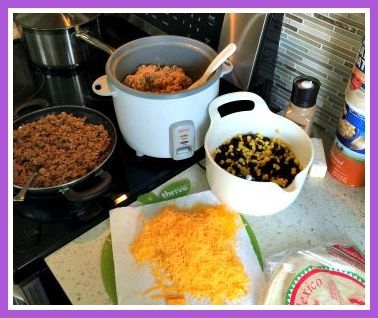 These may not be the most healthy burritos ever, but you can certainly experiment with whatever ingredients you like. I feel better knowing exactly what’s in my burrito, and it’s better than going to the Wendy’s one block from my office which seems to happen way more than it should. You’ll have to pry bacon from my cold, dead hands. We add the salsa and hot sauce on the side. Because I’m a wimp. I’m freezing all the raspberries I harvest from our bushes to make jam, and my mom gave me a TON of Roma tomatoes for making and canning sauce. I have enough zucchini to for fritters and ratatouille, bread and frittatas. I’m determined to use my bread machine constantly this winter. I feel oddly self-sufficient. We’re saving money and I’m being incredibly domestic. Taking a more active role in where my food is coming from and making as much homemade food as I can has been very rewarding so far. Next on the agenda, homemade pasta! What is your go-to meal prep option? Do you find prepping helps you stay on track with your nutrition goals? 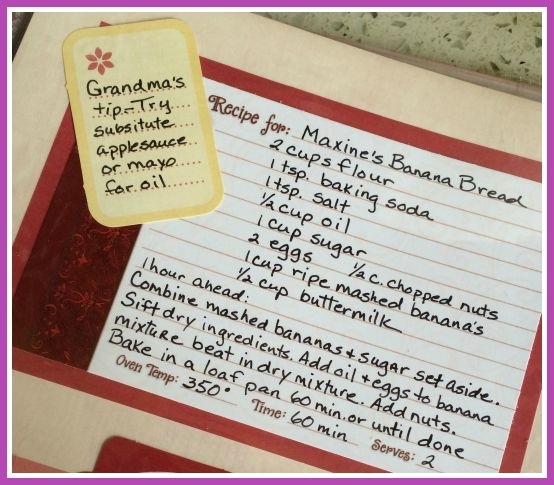 Have a favorite recipe to share? Tell me all about it in the comments! 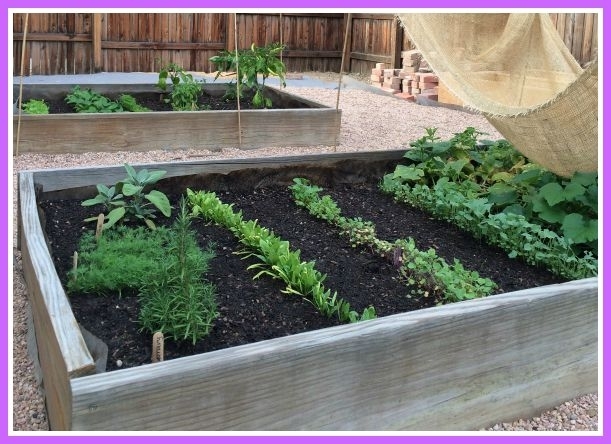 This entry was posted in Food and tagged food, health, healthy eating, healthy living, Jenn, recipe, recipe box. Bookmark the permalink. Anyway, I love fall because I feel like I have a renewed interest in trying new recipes. We’ve been getting a lot of good ideas from the Skinnytaste cookbook. Soooo good. I love this! I love seeing people get into their kitchen. As you well know, I LOVE TO COOK, and I’m pretty good at it (shameless). But I promise, it wasn’t always that way. When I first got married, all I could make was meatballs. We ate a lot of Hamburger Helper. And then I just started messing around with food. And truthfully, I watched a LOT of Food Network. I experimented. There were failures. Many of them. And there are still things I’m not great at (darn you, béchamel sauce!). But cooking is both ingrained and a learned art, as long as you’re willing to try. So good for you! And also, GOOD FOR YOU. It’s nice knowing what’s in your food, huh? Now, about this banana bread… gimme. Thanks, Bec! It’s a heavy burden to bear. I tried SO HARD, too. My chef grandma, my gifted mother, and a 15 year subscription to Martha Stewart couldn’t make me into the Julia Childs I wanted to be. Just keep trying, just keep trying, right? I am loving knowing what’s in my food. It’s so much more important than I ever realized.